The City is Londons innermost layer. 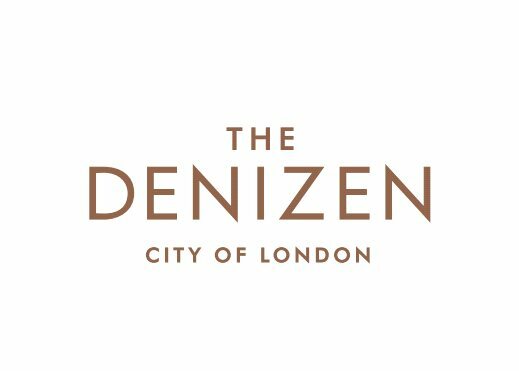 And its here youll find The Denizen  a sophisticated collection of 99 studio, 1, 2 and 3 bedroom apartments offering elegant living spaces, tranquil outdoor retreats, premium amenities and impeccable service. Within close proximity of the Barbican Centre, and inutes from both Clerkenwell and Farringdon, this new residential address enjoys a prized location. In a diverse area to explor and enjoy, with Michelin star restaurants and the world's favourite brands on your doorstep. you couldn't hope to be better served. London's greatest creative hub, the Barbican is one of The Denizen's closest neighbours, making The Denizen truly immersed in culture. With both Barbican and Moorgate Underground stations a casual stride away, not to mention access to London's new East-to-West Crossrail from Autumn 2019, you can hardly be better connected. Residents will enjoy 24 hour concierge, Residents Lounge, Games Room and Cinema.